MSJ sent three teams to compete in the Track and Field installment of the Special Olympics, held at James Logan High School on May 4. 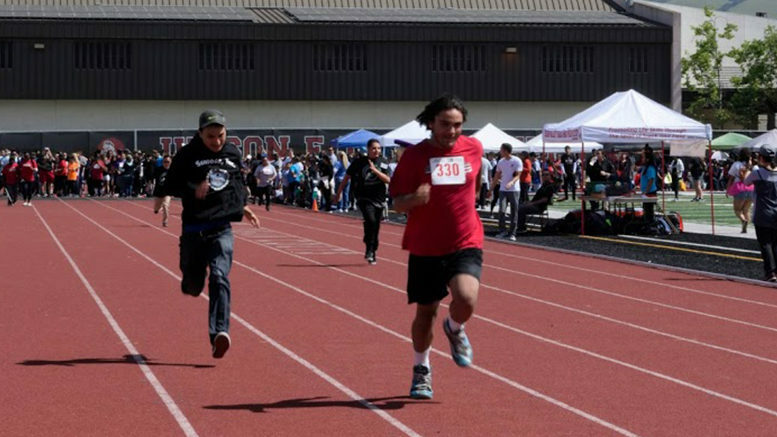 Elementary, junior high, and high school students from FUSD, New Haven Unified School District, Hayward Unified School District, and Newark Unified School District participated in the third and final Special Olympics of this year. 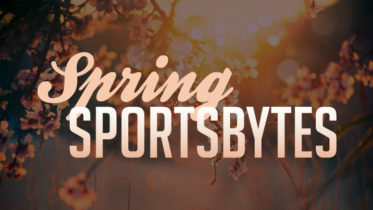 A variety of events were offered to students including shot put, javelin throw, 50- and 100- meter dashes, long jump, and races for students in wheelchairs. MSJ sent three Special Education classes: Moderate, Moderate-Severe, and Intensive Instruction, led by teachers Sally Tse, Sujata Singh, and Tai Chung respectively. Each team wore a different shade of green, representing their different classes as well as MSJ as a whole. Starting at 9:45 a.m, the Special Olympics packed the field with students, faculty, and parents preparing for their respective events. They gathered to kick off the Special Olympics with the Opening Ceremony, which began with the Pledge of Allegiance and a performance of the “Star-Spangled Banner,” said a student in special education. After the “Star-Spangled Banner” was performed, the announcer introduced special guest Krazy George Henderson, the inventor of the “wave” and professional cheerleader. After Henderson spoke a few words of encouragement, the main events began. MSJ students participated in the 100-meter dash, long jump, and wheelchair race. Competitions took place throughout the morning. Special Education TAs Seniors Courtney Tran and Rishi Sharma encouraged their fellow students as they participated in various events. Each school was represented by their mascot, cheering for the students next to the track. MSJ’s Warrior mascot Senior Nihal Deopura helped to rile up the crowd and keep competing students motivated. Be the first to comment on "MSJ competes in track-and-field Special Olympics"